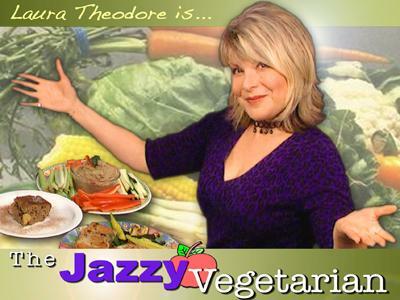 Host, Laura Theodore, the Jazzy Vegetarian, chats with two-time Natural Bodybuilding Champion and Best-Selling author Robert Cheeke, today. 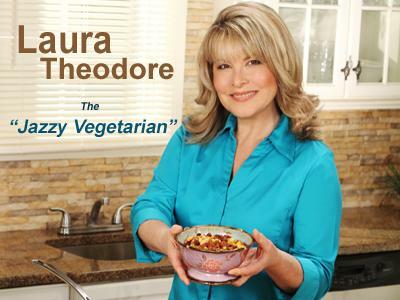 We’ll talk about recipes and tips for keeping fit for spring and summer. 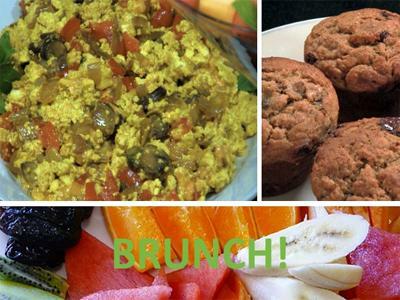 I shared my Mother's Day Brunch suggestion for a Delicious Decadent Brunch! 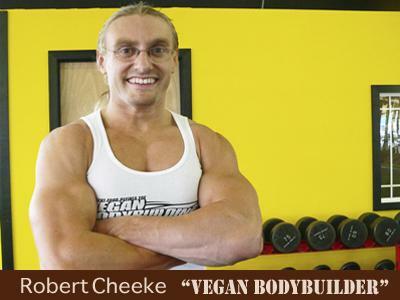 Robert Cheeke grew up on a farm in Corvallis, Oregon, where he adopted a vegan lifestyle in 1995 at age 15. Today he is an Amazon.com best-selling author of the book Vegan Bodybuilding & Fitness, The Complete Guide to Building Your Body on a Plant-Based Diet. 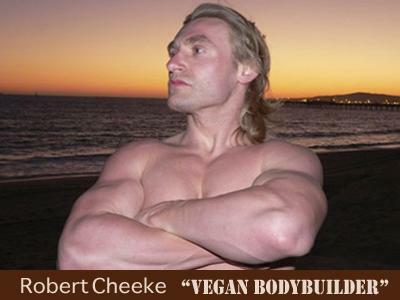 Robert is one of VegNews Magazine's Most Influential Vegan Athletes and he tours North America giving talks about his story transforming from a skinny farm kid, to champion vegan bodybuilder. Robert works full-time running Vegan Bodybuilding and Fitness on www.veganbodybuilding.com, which includes writing books and filming documentaries, spreading the vegan way of life, leading by example as an accomplished vegan athlete. Music by John Gatti form his CD entitled Destinations. Please join us!